Many of you are searching for the way to get rid of unwanted callers. Annoying calls from telemarketers and spammers can drive anyone crazy. 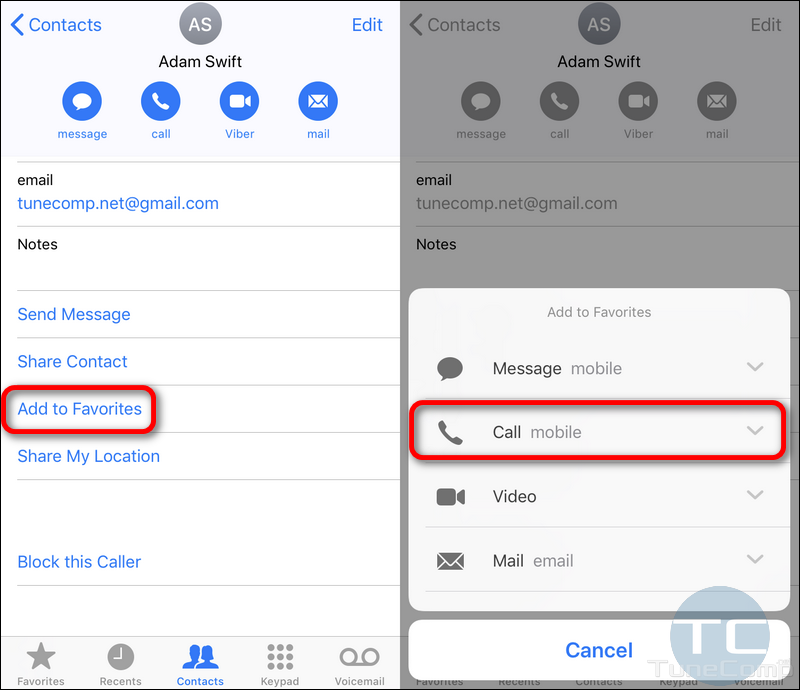 In this guide I will explain how to make your iPhone automatically reject all incoming calls except those callers who are on your contact list or favorite list. In this case the iPhone will immediately reject the call from unknown caller or non-important person. 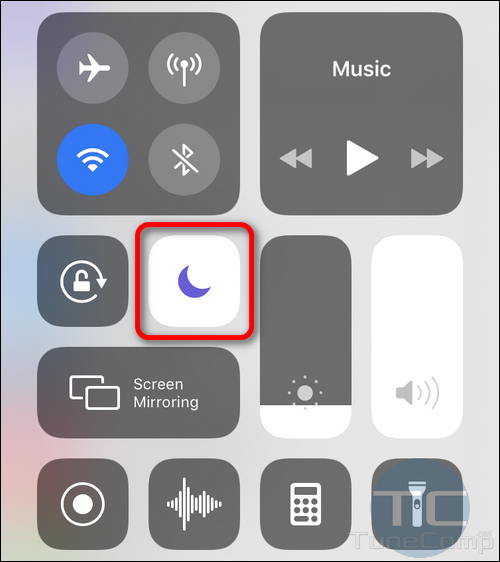 The feature that allows you to get rid of unwanted calls on iPhone is called Do not disturb. It was designed to let an iPhone owner be able to have a rest but be available for some crucial contacts. The DND feature differs from such on Android. An iPhone rejects a call while Android devices put into DND mode just keep silence while the line keeps busy with an unwanted call. 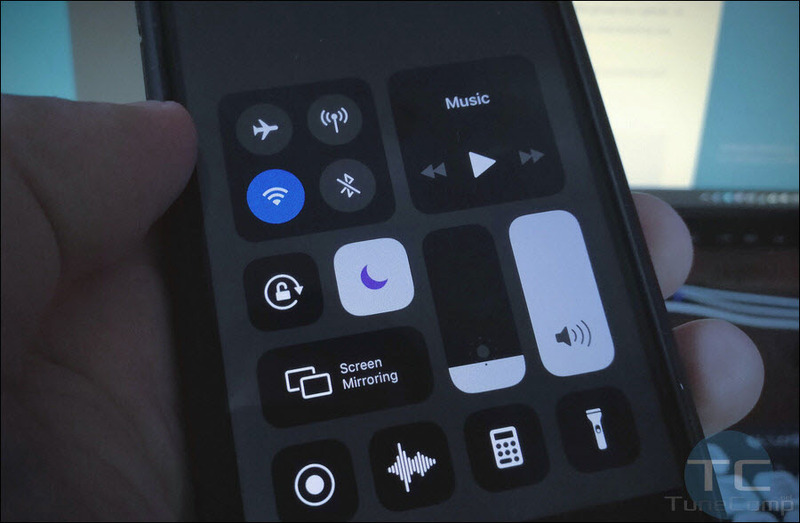 Screenshots taken on iOS 12. Scroll down a bit and select Do Not Disturb. In the Silence section select Always. In the Phone section select Allow Calls From All Contacts. The last thing I advise to do is disable Repeat callers, otherwise you will receive calls from intrusive callers who use to redial after you reject calls. That’s it. You won’t get calls from anybody except those people who are on your Contacts list. First, you need to add people who are the most important to you to the Favorites list. Otherwise you will have no calls. 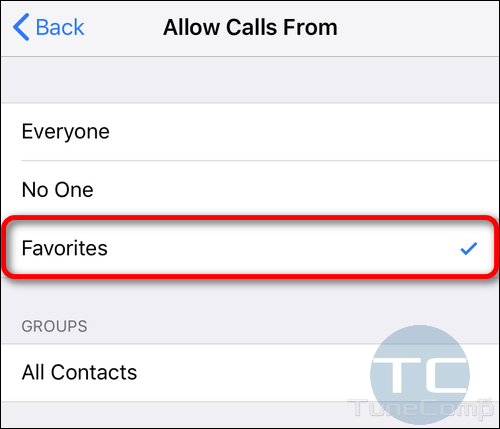 And then you may select to allow calls from Favorites instead of All Contacts in DND settings. 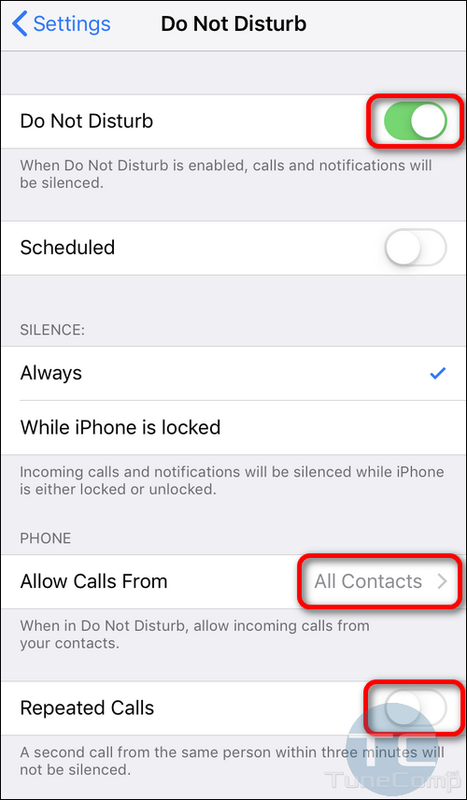 Do Not Disturb is a nice feature that allows you to completely get rid of unwanted incoming calls on your iPhone. All callers will be immediately rejected except the group you specify. In such a way this guide will help you concentrate on your work and not be distracted by any calls from unwanted people. We wish you productive work and success! Write about your opinion in the comments and have a nice day!